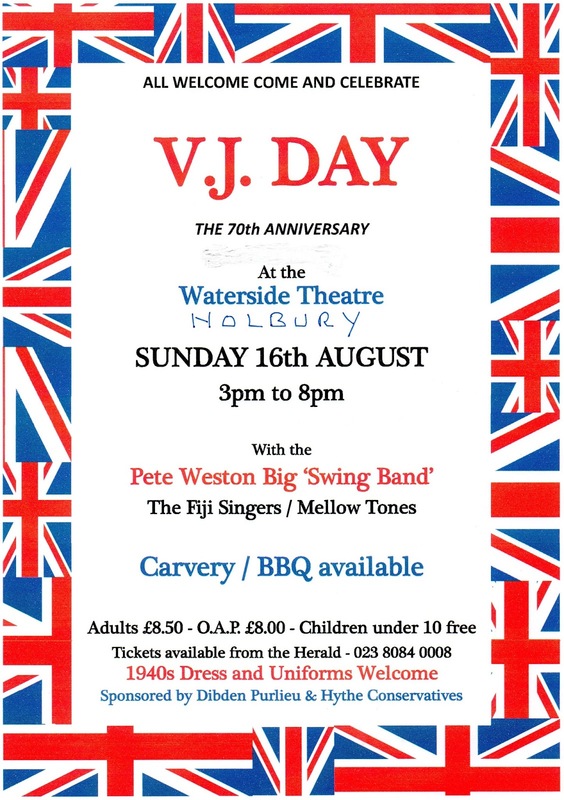 Wednesday 15th August 1945 was when Victory over Japan Day (VJ Day) was celebrated it was also the very last day of World War 2, this year Saturday 15th August will mark the 70th Anniversary of VJ Day. 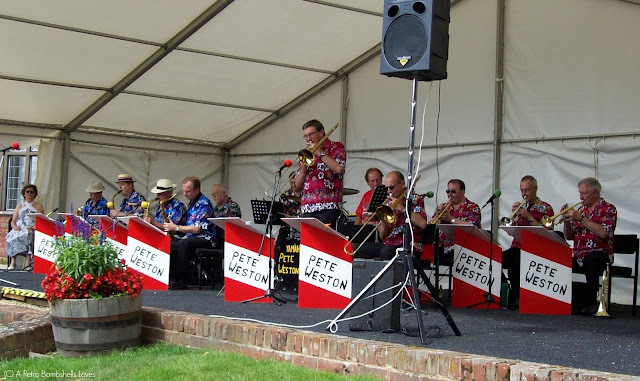 All over the country there will be events to mark this special occasion and the Waterside area in Hampshire is no different, on Sunday 16th August the Pete Weston Big "Swing" Band will be hosting a celebratory event along with special guests The Fiji Singers who are from the South Seas and The Mellow Tones. 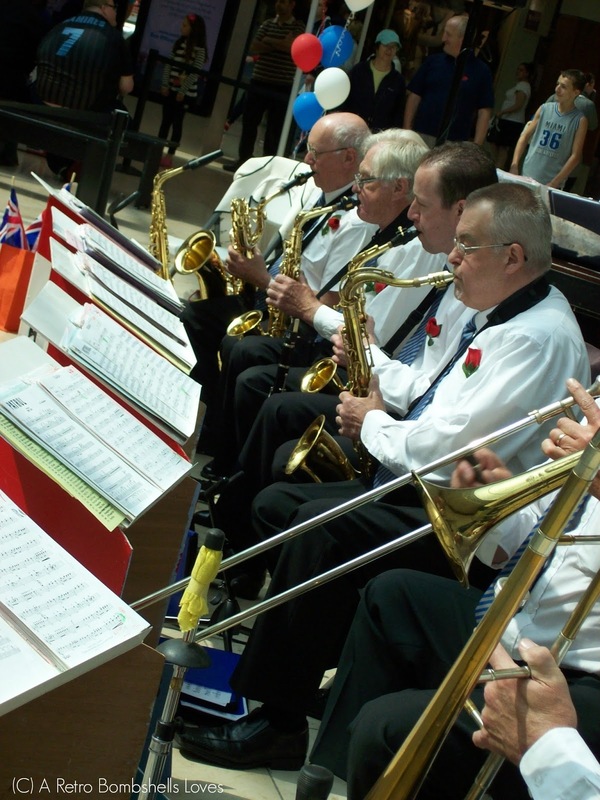 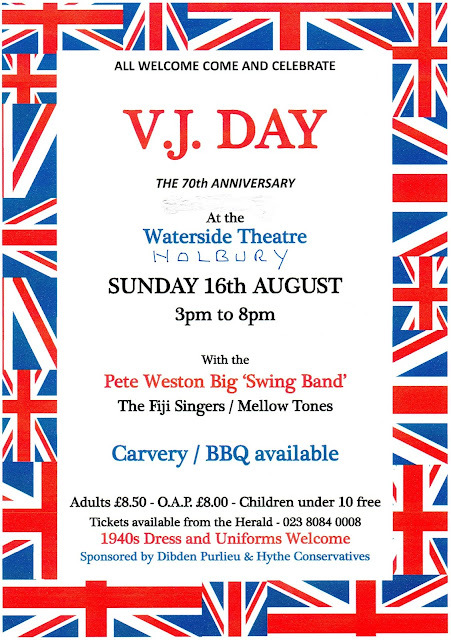 If you love the music of big bands and want to celebrate this momentous occasion then come on down to the Waterside Theatre in Holbury with your family and friends to enjoy a fabulous evening of music and dance.